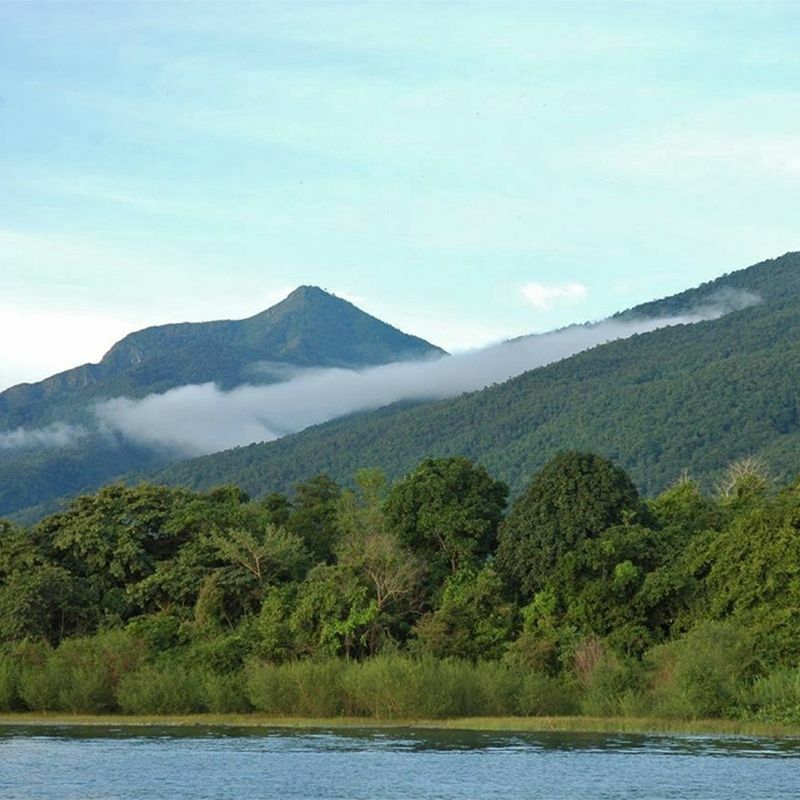 Mahale Mountains National Park lies on the shores of Lake Tanganyika in western Tanzania. Another unusual feature of the park is that it is one of the very few in Africa that must be experienced by foot. There are no roads or other infrastructure within the park boundaries, and the only way in and out of the park is via boat on the lake. Mahale Mountains National Park is home to the largest known population of chimpanzees and due to its size and remoteness, the chimpanzees flourish.